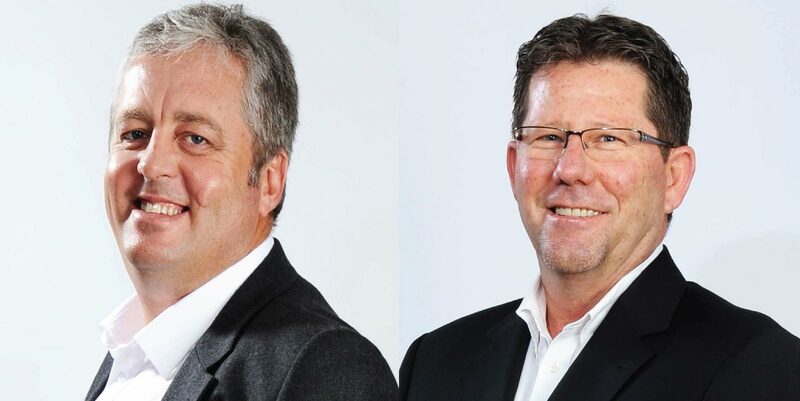 South African alternative investments firm, Trustee Board Investments (TBI), has recently announced the addition of 2 company directors, expanding the board to eight seats. The move comes in light of TBI’s recent acquisition of Ora Fund Managers. Ian Groenewald, who has joined the board as an executive director, has over 25 years’ experience and is also a skilled dealmaker with a knack for building financial services businesses. Ian was one of the founding partners of Ora Fund Managers and currently serves as the firm’s CEO. As former Chief Executive of Sanlam Collective Investments, Tienie van der Mescht – who joins TBI as a non-executive director – has over 30 years’ experience in investment management businesses. He joined Ora Fund Managers’ board in 2012 and is also chairman of the Ora Audit and Risk Committee. In addition to Ora Fund Managers, TBI is the majority owner of TBI Strategic Partners (TBI SP), whose portfolio includes significant holdings in listed financial services firm Efficient Group, leading South African marine farming group TerraSan, publisher of the Yellow Pages Awande Media (via Awande Capital Partners), listed flooring, infrastructure and maintenance solutions group Accentuate and one of the oldest photovoltaic solar energy companies in sub-Saharan Africa, Sinetech.